WE CAN IMPROVE THE QUALITY OF LIFE FOR PEOPLE WITH RARE GENETIC SYNDROMES BY SHARING KNOWLEDGE. WE ARE UNDERPINNED BY THE AIM OF PROVIDING CURRENT RESEARCH FINDINGS TO FAMILIES AND PROFESSIONALS, FOCUSING ON THE DIVERSE DIFFICULTIES EXPERIENCED. FAMILIES & CARERS RESPOND TO RECEIVING A DIAGNOSIS IN MANY DIFFERENT WAYS. THEY HAVE TOLD US THAT IT CAN BE HELPFUL TO SHARE EXPERIENCES AND KNOWLEDGE. If you have arrived at FIND you are likely to be a parent, carer and/or professional who wants to learn more about a rare genetic syndrome that affects your child or someone you know. When a person receives a diagnosis of a genetic syndrome, families and carers can respond in many different ways. Families need to think through what a diagnosis means in their own time. Some families may prefer to learn everything they can about a syndrome straight away, whereas others may prefer to gather information as they go, because having too much information can feel overwhelming. Many families have described feeling split between these two positions and moving back and forth between them. families and professionals in an bite-sized format. Please be aware that this site contains sensitive information, images and videos of children with Neurogenetic Syndromes. 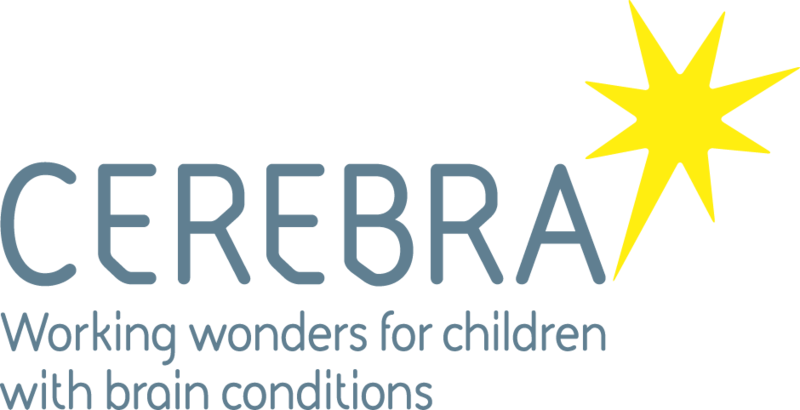 On this website you will find information on the characteristics and behaviour associated with three rare genetic syndromes: Angelman, Cornelia de Lange and Cri du Chat syndromes. 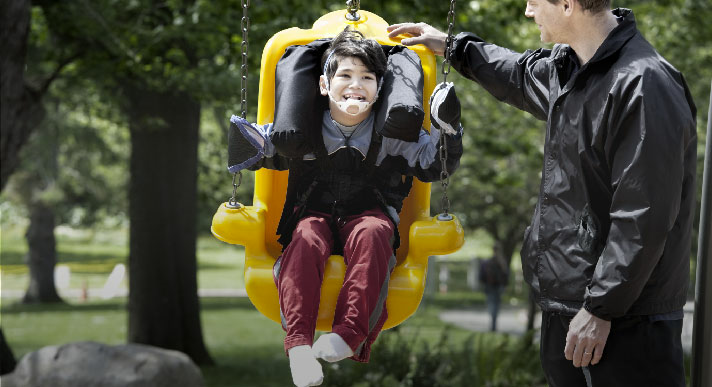 Are you a parent or carer who is visiting for the first time? Parents or carers may find it helpful to visit our 'welcome' section first.